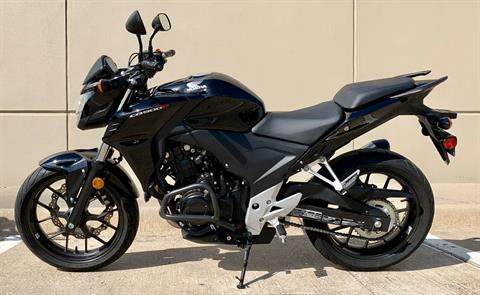 SUPER CLEAN STARTER BIKE THAT GETS GREAT FUEL MILEAGE WITH COMFORTABLE UPRIGHT RIDING POSITION. 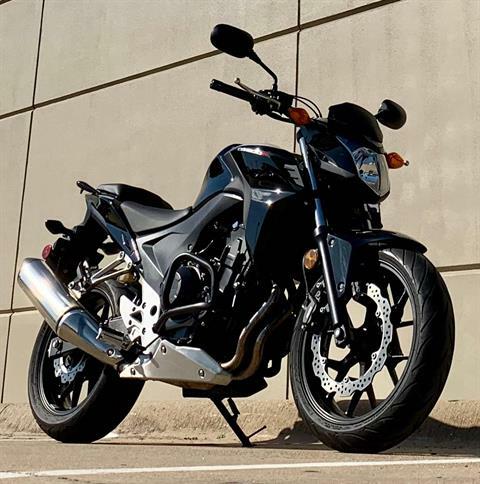 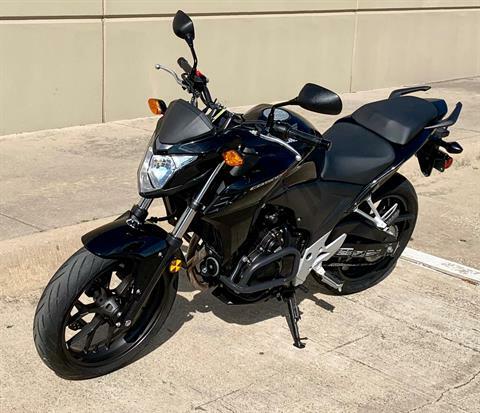 Mid-Size Sport, Maximum Fun The innovative CB500F expands riding enthusiasts’ options with a modern and sporty 471 cc sportbike. 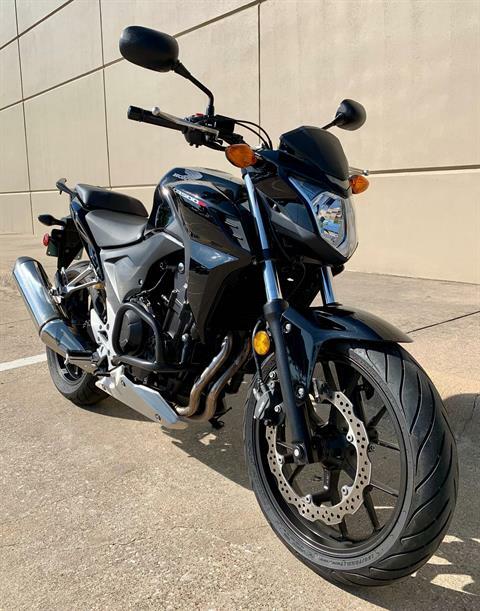 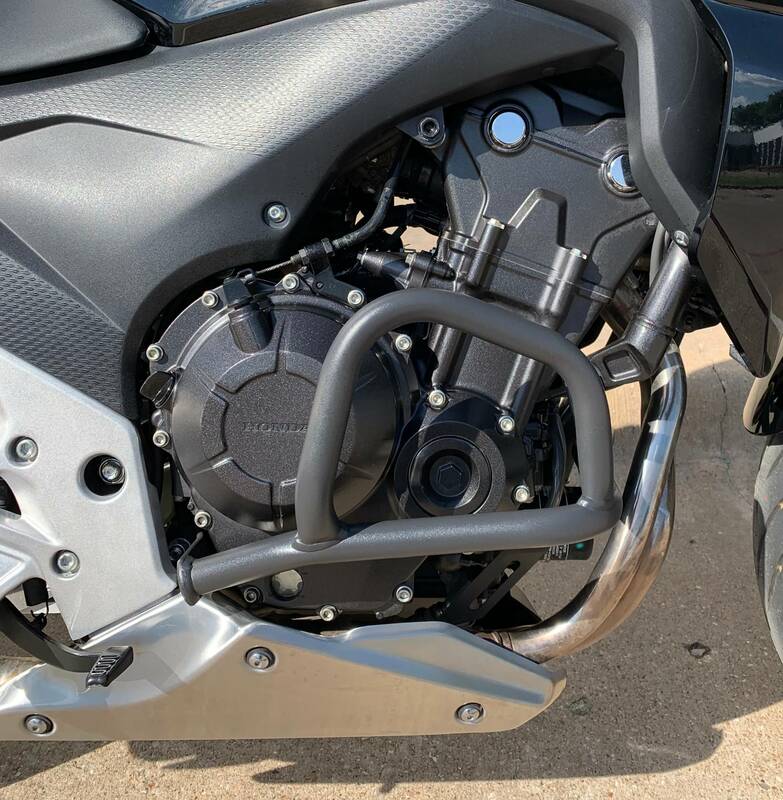 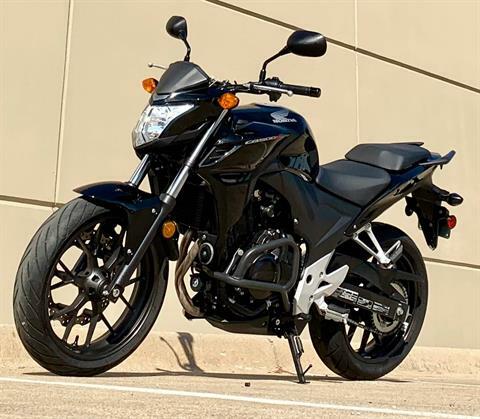 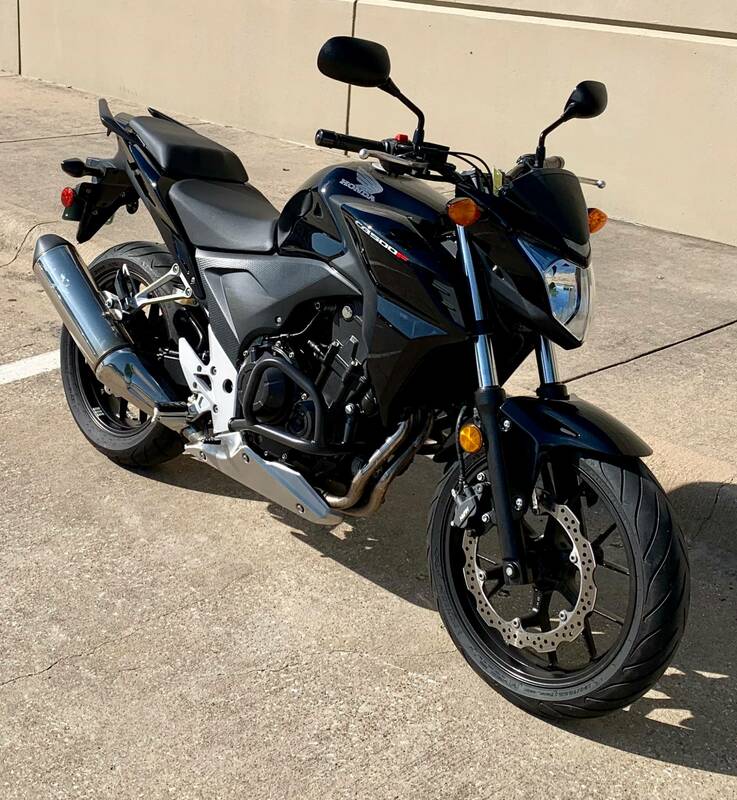 This image-conscious offering not only carries a full load of attitude, it also delivers a gratifying level of performance and versatility The CB500F has a classic riding position, a 30.9-inch seat height and plenty of room for a variety of riders. 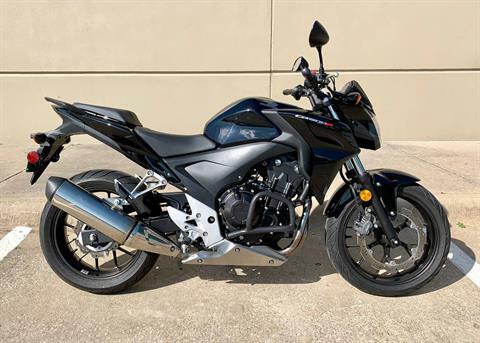 It’s an excellent choice for riders ready to move up a displacement class, or for anyone who appreciates a great middleweight motorcycle.